The Youth Touring Company is a select group of students who perform throughout the community in a variety of settings. Their goal is to create inspiring performances that entertain audiences of all ages and backgrounds. There is no fee per performance, though donations are gratefully accepted! 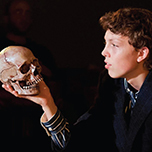 The student matinee program enables students to attend professional productions as part of their curriculum. Students attend a matinee during the school day at the Theatre accompanied by a study guide. 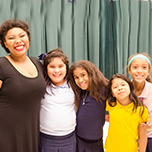 Theatre teaching artists travel to schools in Palm Beach, Martin and St. Lucie counties to engage students in the process of bringing a story from its written form to the stage. The Conservatory is an Approved Arts Vendor and Teacher Workshops Facilitator, and has developed Business Partnerships with a growing list of schools including Bak Middle School of the Arts, Alexander W. Dreyfoos School of the Arts, Good Shephard Episcopal School, Independence Middle School, Jerry Thomas Elementary School, Jupiter Elementary School (Drama Club), Jupiter Farms Elementary School, Jupiter Community High School (Spectrum Choir), Jupiter Middle School, Limestone Creek Elementary School, Marsh Pointe Elementary School, Palm Beach Lakes High School, Timber Trace Elementary School and Turtle River Montessori School. The Conservatory has collaborated on arts projects with many local businesses including Cabana Colony, Jupiter Tutorial Center, Lighthouse Center for the Arts (Hamlet), MCC Church of the Palm Beaches, Compass (The Laramie Project) and Palm Beach Philanthropy Tank. 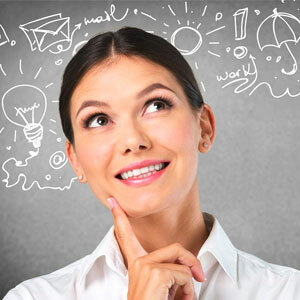 Maltz Jupiter Theatre is proud to participate in Palm Beach County Cultural Council initiatives including the Education Committee and Cultural Tourism Development Fund Biennial Grant Program (marketing based grant), and the Palm Beach County Library System. 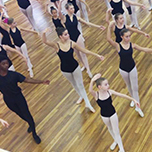 Our teaching team has provided theatrical instruction and training to Girl Scouts of America (Theatre Badge Program), Cecchetti Council of America (ballet training and certifications), and Boys and Girls Club. Drama Dragon is very dramatic—with very big feelings—but that’s ok! Every feeling we have is valid, it’s what we do with them that matters. This loveable mascot is specifically geared towards students in grades K-2 and visits schools and events throughout the community. Drama Dragon also has a companion storybook, which creatively illustrates the tools and strategies for embracing a wide range of feelings and how to effectively apply them to everyday life.